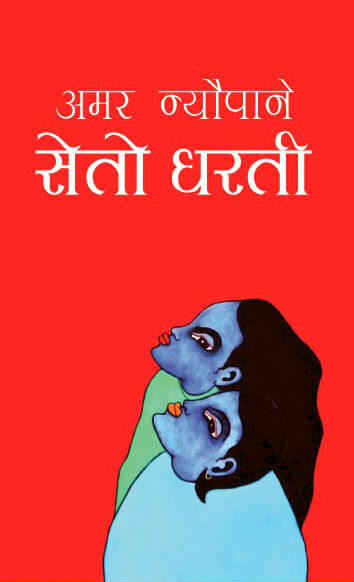 Seto Dharti is Madan Puraskar Winner Nepali Novel written by Amar Neupane. In this Novel, the writer has described the story of the women named Tara who got married at the age of seven and become widow at the age of nine. The flow of the language on novel "Seto Dharti" is so good and Amar Neupane has described the feelings in the heart touching way. You can listen other Novels on Shruti Sambeg. Seto Dharti is Recorded in Audio format by Achyut Ghimire. so listening and downloading audio of Seto Dharti is included here. But you can get download link on this site for the Novel, Please find yourself. Thank You. To Download Nepali Novel Click on Download Seto Dharti Abstract and Interview You can download Audio Version of Seto Dharti By right clicking and save as option in the Player. Please could you put the download link of seto dharti on shruti sambeg, i would be very grateful to you.hoping to get positive response from you. Actually, there is no listening version of the recent "madan puraskar" winning novel "Seto Dharti". I tried to search everywhere in "Shruti Sambeg" but I couldn't find it. Is there?? Hamro Awaz is falsely claiming about this. Thank you for your valuable comment Piyush Soti Jee. Ya there's not audio version of Seto Dharti till now and I haven't claimed that Hamroawaz has the audio version of Seto Dharti from the Shruti Sambeg. waiting for seto dharti on audio ! Can anyone say when we can listen shruti sambeg in fm?? episode 16 ko audio kaile upload hunexa???? Really nice novel. 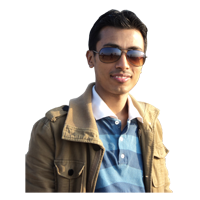 Love the voice of achyut ghimire. I have been listening this program since last five years. But irritating background music better to change those musics.